No More Unwanted Leakage Midnight! Find an Emergency Plumber Now! Get set to enjoy a hassle-free, 24×7 plumbing services anywhere in Scottsdale with Scottsdale Home Service Plumbing! We are a reputed plumbing company in the region offering customized plumbing services and water heater repair at competitive rates! We have onboard a specialized team of industry-acclaimed plumbers in Scottsdale for both regular and emergency needs to ensure you never go disappointed! 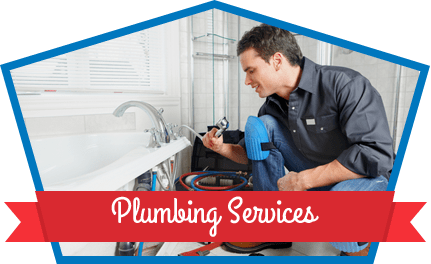 At Scottsdale Home Service Plumbing, our core aim is to offer plumbing service & water heater repair that is guaranteed to last for years to come. We have been operating in Scottsdale as a prominent name in the world of plumbing for so many years and there’s no doubt why. Our team of plumbers is fully dedicated and committed to delivering nothing but the best services at cost-effective prices. Because we care for you and we will always give you the best plumbing solutions with unmatched results! 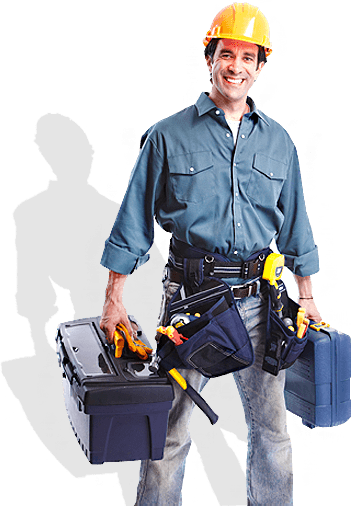 We believe in going the distance when it comes to our customers and making sure that from the moment you make that call, you received top to bottom superior service that is Guaranteed and Unmatched by the day to day handyman. 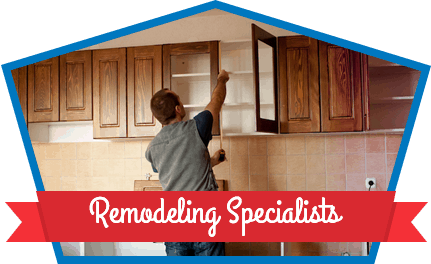 When you need a Plumber or Remodeling Specialists for your bath or kitchen project, you want someone FAST, RELIABLE and FAIR! You want Scottsdale Home Service Plumbing. Even For Weekend or Emergency Service! SIGN UP FOR SPECIALS, DISCOUNTS AND MORE! these specials, coupons and discounts by e-mail.